We in the Admissions Office of Wake Forest University sincerely hope that you had an enjoyable and informative visit to our campus. Given our large volumes of visitors, oftentimes our only means of assessing our success in hosting your visit is through your written evaluations. 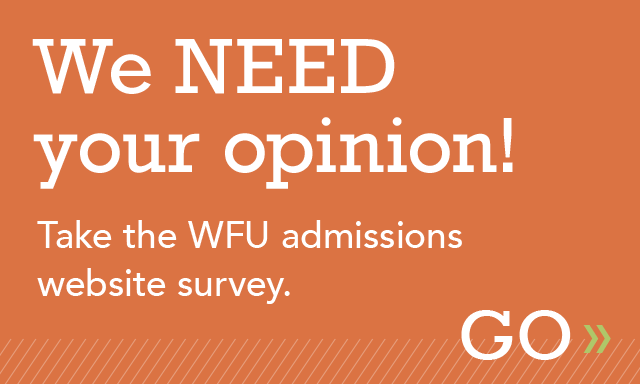 Please help us continue to improve our campus visits by completing this brief evaluation. Thank you for your help! How easy was it to find the Byrum Welcome Center? If applicable to your visit, how useful was signage around campus? Were the materials you received helpful? 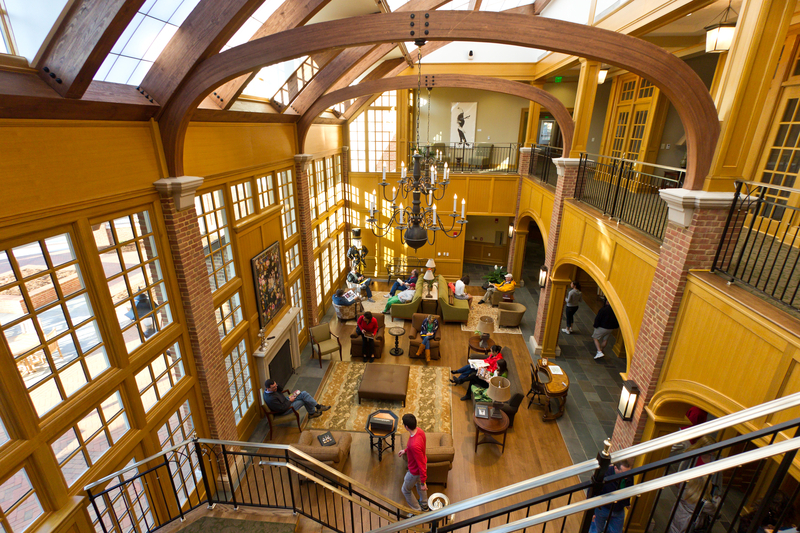 Was the check-in process at WFU easy/efficient? Did you find the Welcome Center atmosphere inviting? Was the length of the information session appropriate?